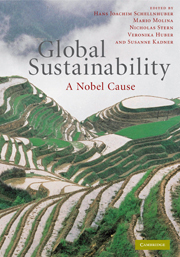 In the past few decades, sustainability of natural resources and the social and environmental issues that surround them have become increasingly topical. 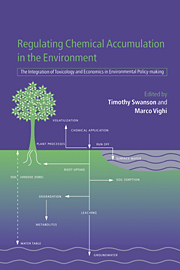 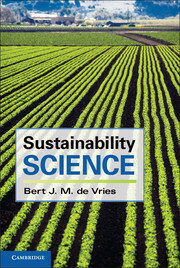 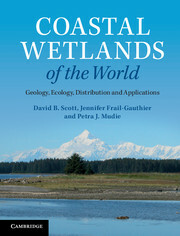 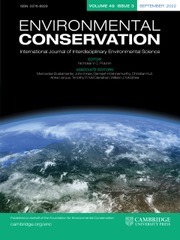 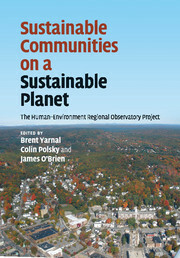 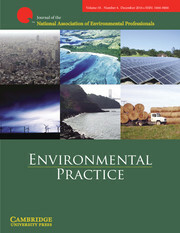 This multidisciplinary book discusses the complex relationships between society, natural resources and the environment. 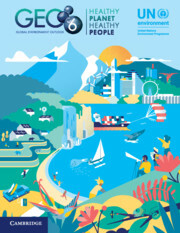 Major resources including water, agriculture, energy, minerals and forests are considered, as well as different facets of the environment including climate, landforms and biodiversity. 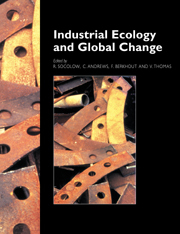 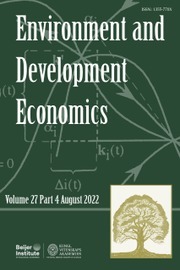 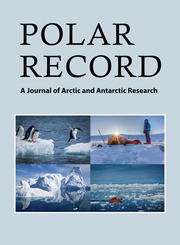 Each resource is discussed in the context of both environmental and socio-economic factors affecting their present and future distribution and demand. 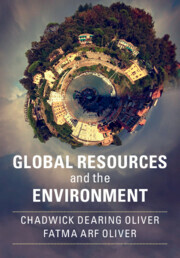 Presenting a balanced, comprehensive overview of the issues surrounding natural resources and sustainability, this accessible volume will be of interest to policy makers, resource managers, graduate students and researchers in the natural and social sciences.